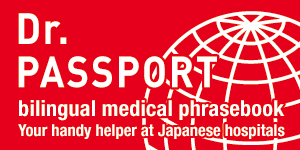 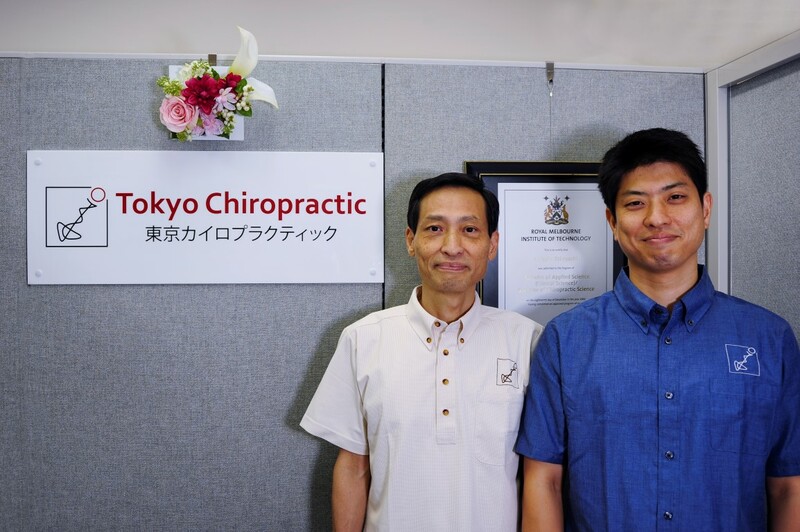 Tokyo Chiropractic, located in Aoyama, was originally established as Tokyo Chiropractic Research Center in 1949. 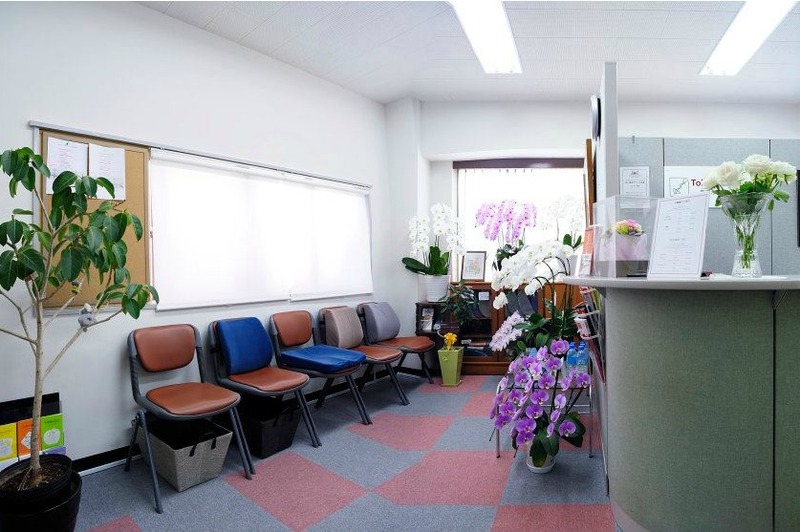 This clinic is a certified office by the Japanese Association of Chiropractors, a national member of the World Federation of Chiropractic. 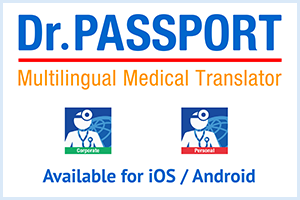 Doctors of Chiropractic licensed in the USA and Australia provide chiropractic care for musculoskeletal conditions such as low back pain, neck pain, shoulder stiffness, headache, sciatica and postural problems, and health maintenance.